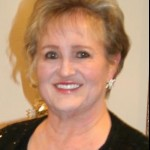 Search review & compare local Ardmore violin teachers. Start lessons today! Are you or a loved one a Ardmore resident looking to learn the violin or pick up where you left off? Lessonrating.com can help connect you to a local instructor today. No matter what part of Ardmore, what hours of the day, or what age and skill level of the student, the right violin teacher is close-by ready to begin lessons and give feedback. 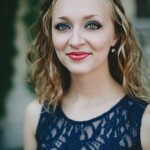 Lessonrating.com showcases pictures and profiles of violin instructors living across the Ardmore, Pennsylvania area. Our information includes reviews of instructors, experience, availability, and teaching approach. The majority of our violin teachers offer lessons in their own studios. Others are willing to come to you. However, they all have one thing in common: a passion for playing the violin and an eagerness to pass the craft onto others. Don't hesitate to browse Lessonrating.com as you begin your search for highly-rated Ardmore-based violin instructors right away. 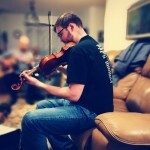 It's the inexpensive, easy, and low-risk path to becoming a top-notch violin player. Calling all Ardmore Violin Teachers!